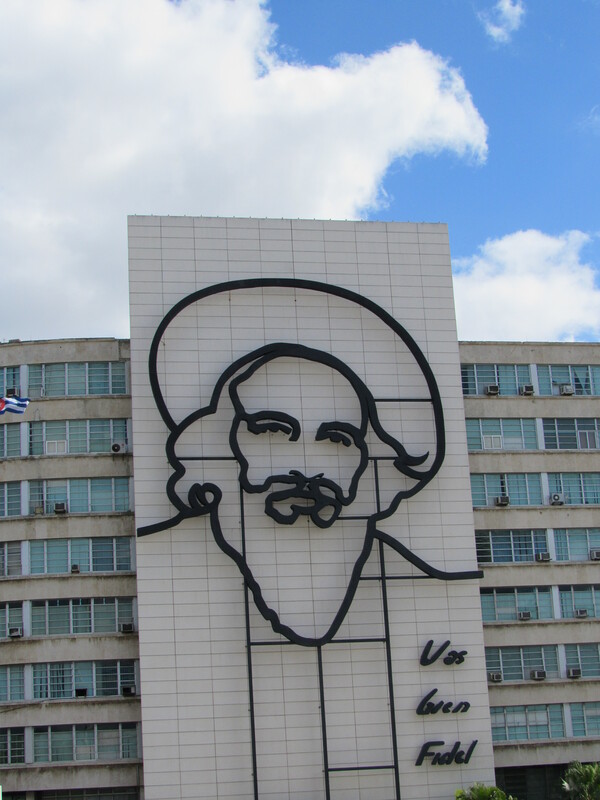 Before I begin this, none of this is meant as a political statement, but as a way to show how Cuban revolutionaries are commemorated. In a prior post, I talked about John Lennon and shared a print that I bought linking him to other revolutionary people. 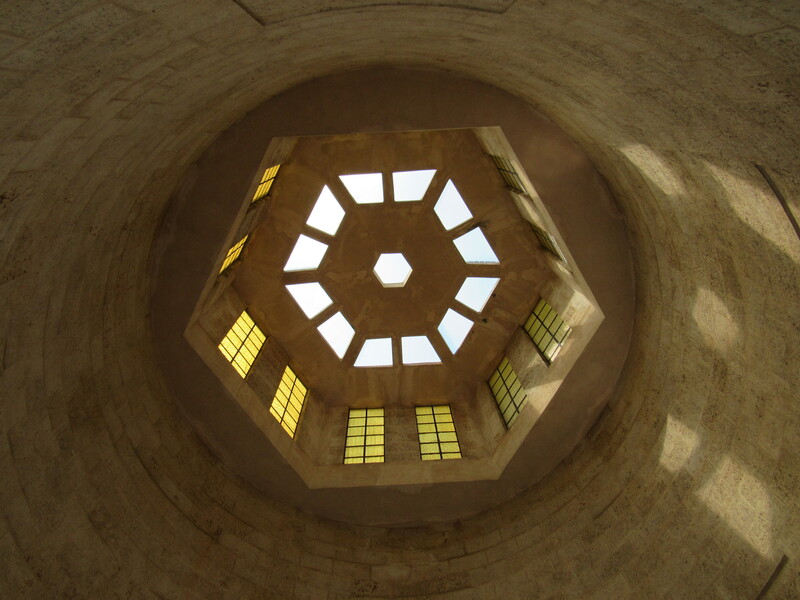 In every country, you will find monuments to that country’s heroes. In Havana, there is the Avenue of Presidents that honours leaders from many parts of the world. 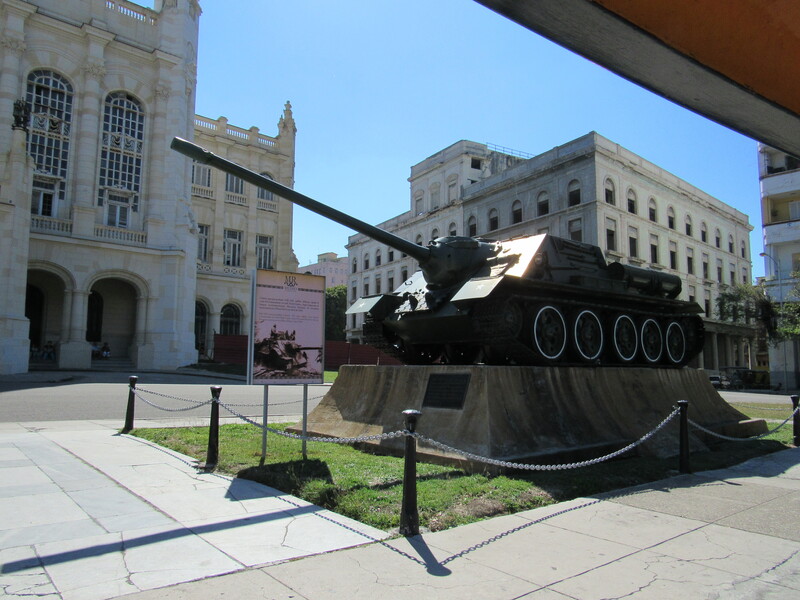 Cuba has a long history of revolution and you will find signs of these everywhere, including monuments, statues, signs and large plazas. Probably, the most honoured is the revolutionary poet, Jose Marti (January 28, 1853 – May 19, 1895). He worked in many ways: a journalist, a revolutionary philosopher, a translator, a professor, a publisher, and a political theorist. Through his writings and political activity, he became a symbol for Cuba’s bid for independence against Spain in the 19th century. 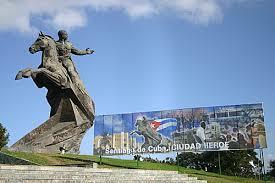 He honoured all over Cuba through statues, and monuments. He fought against Spanish occupation and influence of other countries in Cuba. He dedicated his life to the promotion of liberty, political independence for Cuba and intellectual independence for all Spanish Americans. His murder became a cry for Cuban independence from Spain by both the Cuban revolutionaries and those Cubans previously reluctant to start a revolt. 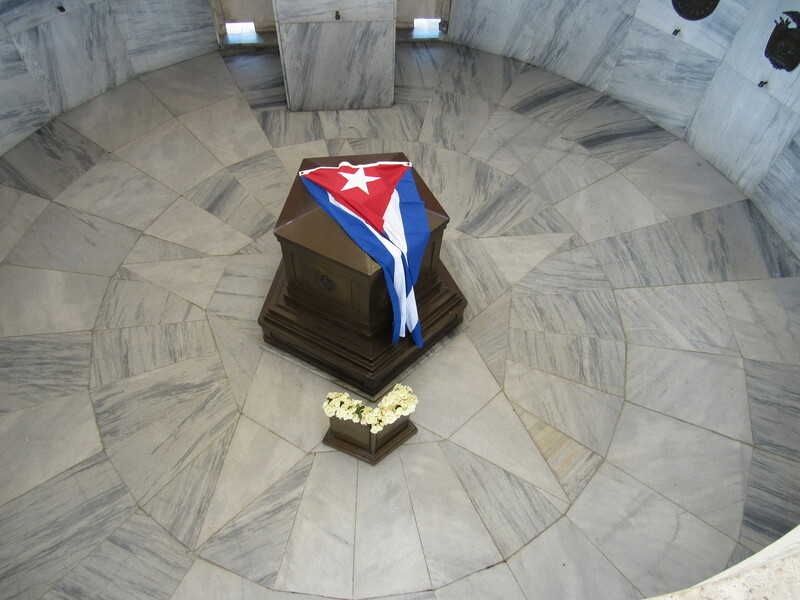 The sun shines through the stained-glass dome of the tomb directly onto his casket which is draped with a Cuban flag and fresh, white roses placed on the coffin daily. 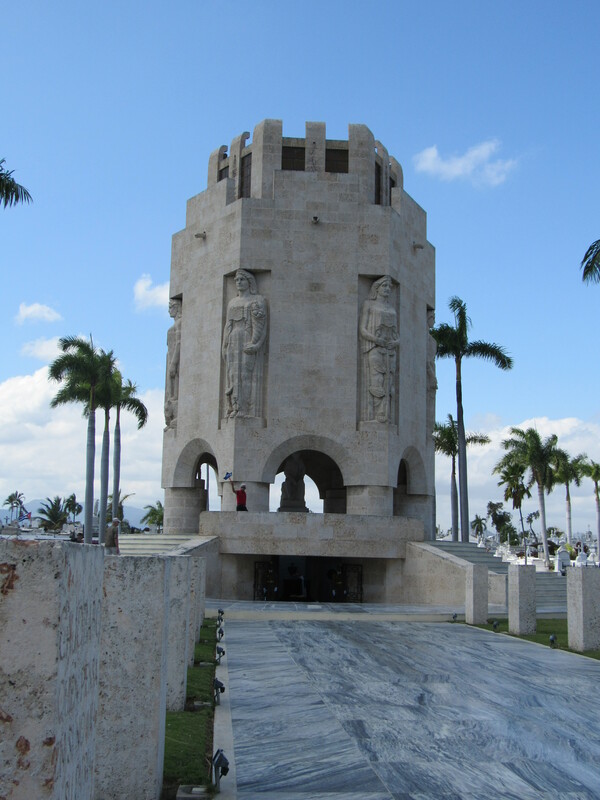 Revolution Square in Havana is a large, open area framed by three large memorials. 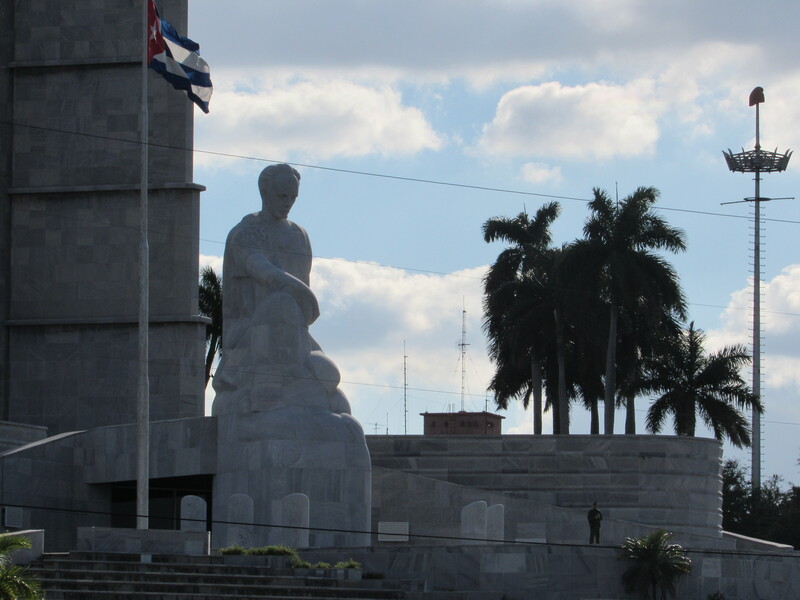 The highlight is the large statue of Jose Marti in front of the tallest monument in Havana. 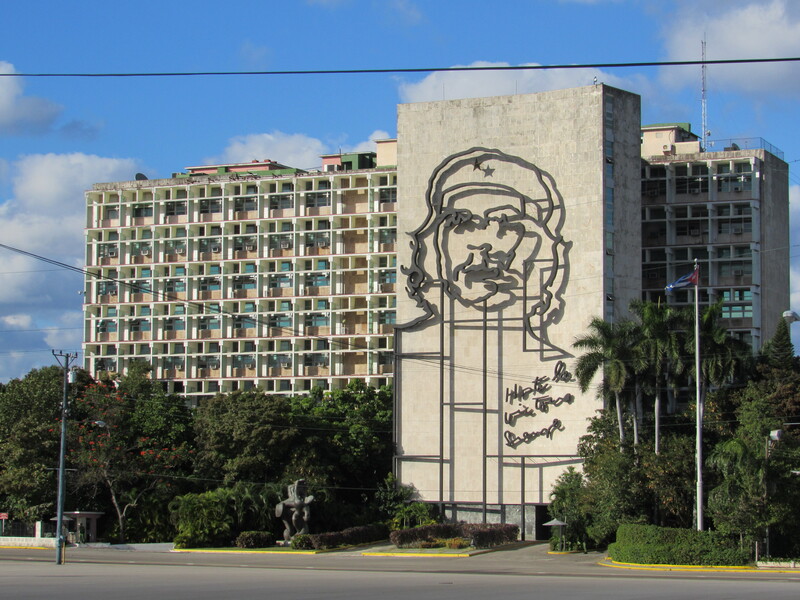 Across from the monument and statue are the iconic figures of Fidel Castro and Che Guevara on government buildings. 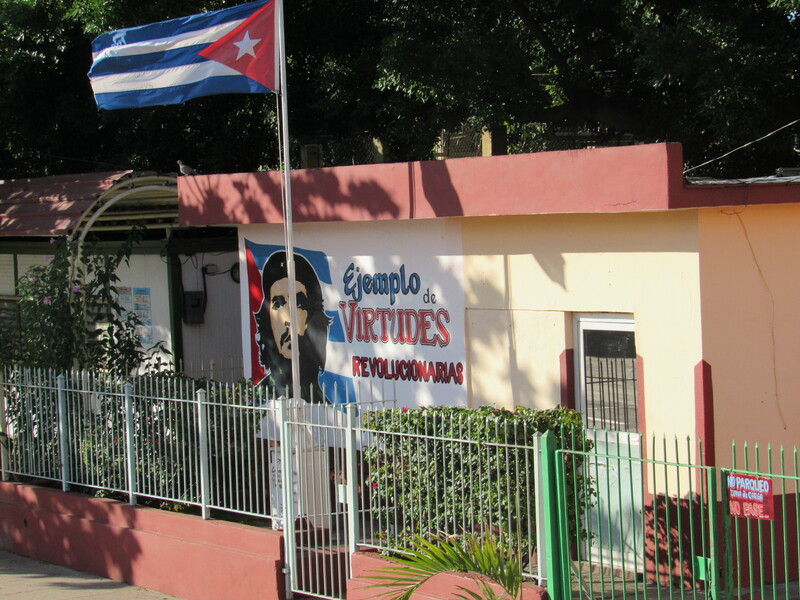 In Vieja Havana, there is the Museum of the Revolution, you can learn more about Cuba’s struggles. 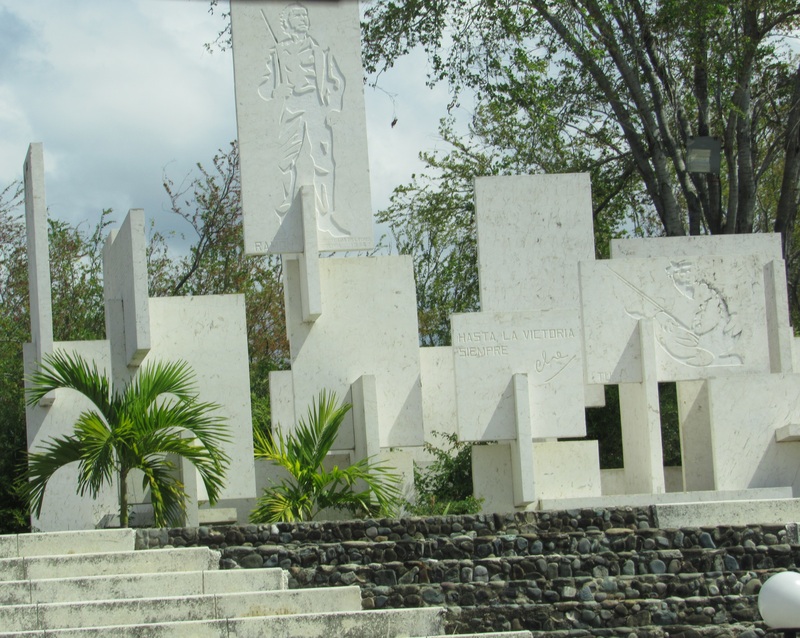 The tomb of Che Guevara is in Santa Maria – a place I did not get to on my 2015 trip to Cuba but hope to on future trips. 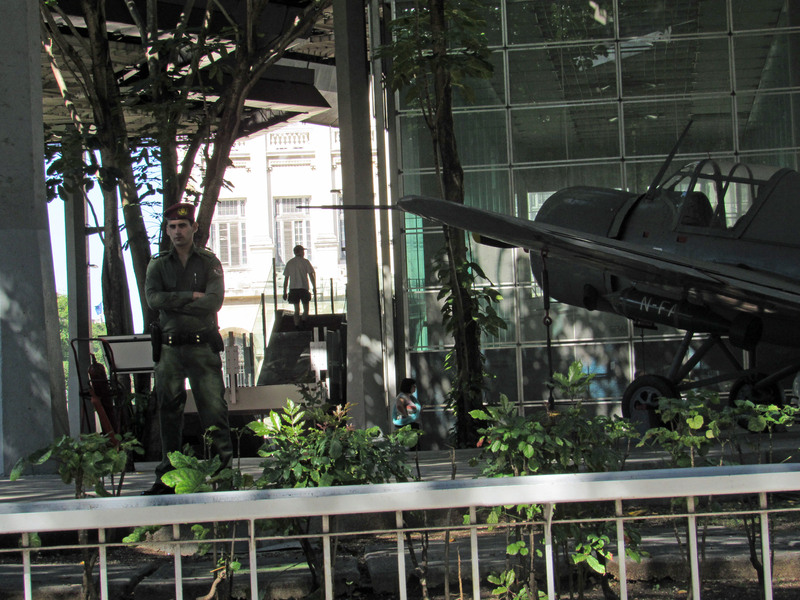 There is, however, a memorial statue in Santiago for him and the fighters killed with him in Bolivia. 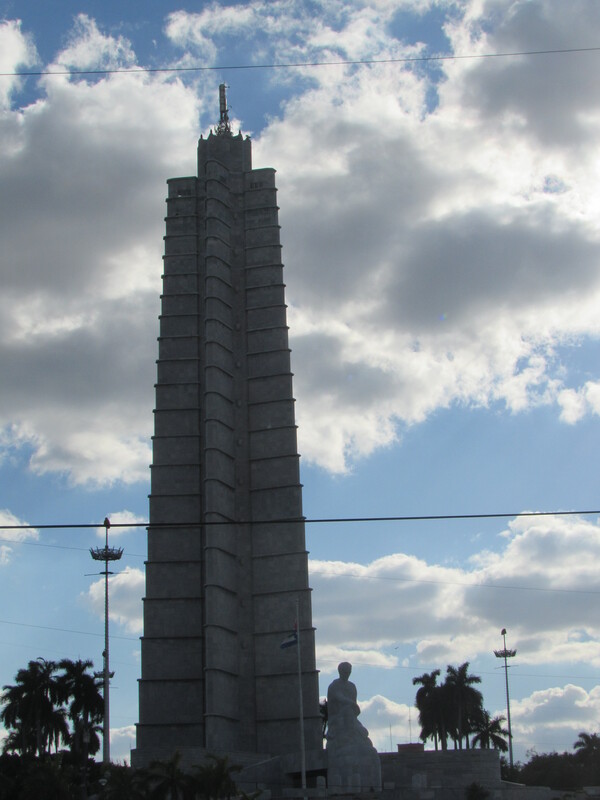 It is near the large Revolutionary Square in Santiago that has a statue for Antonio Maceo. Controversial or not, revolutionary heroes are the stuff that a really good story is made of. As you said, every country wants to honor their heroes and tell their stories. I can’t help but find it a little ironic that they struggled to gain their independence as a country, but the citizens live under a dictatorship. Cuba can be very ironic. It also has universal healthcare, free education (including University), one of the highest literacy rates in the world, and one of the best emergency medical teams that goes anywhere in the world when needed (they were the first to send a medical team of over 160 people to West Africa to help with the fight against Ebola).